New Winter 2018: Does your child have an exceptional teacher who has earned the admiration and respect of the class? 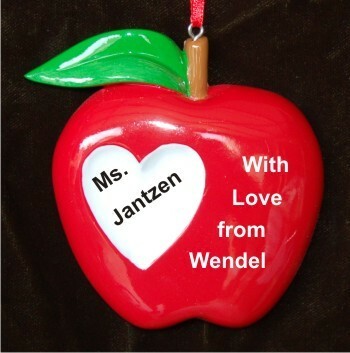 The apple of my eye teacher personalized Christmas ornament is a wonderful way to wish the instructor a very happy holiday season, and it’s perfect for the end of the school year too. These teacher ornaments personalized as unique gifts include the custom details you select. 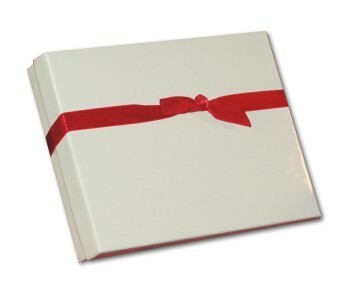 They are lettered by hand in a very attractive font to bring a smile to a special teacher’s face. Celebrate classroom success this year with the apple for teacher personalized Christmas ornament in a plush velvet gift bag from Russell Rhodes. Gift Dec 23, 2014 Lori H.